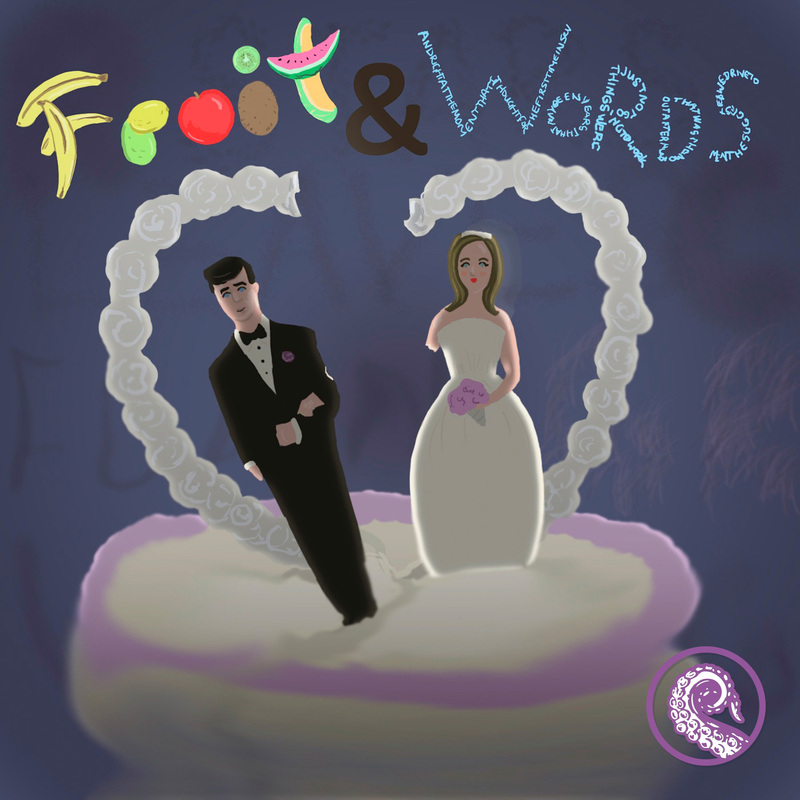 This week The Drabblecast presents “Fruit and Words” by Aimee Bender; a story about words and their meanings. Aimee Bender is an American novelist and short story writer, known for her surreal plots and characters. Bender’s works have been published in GQ, Harper’s, Opium Magazine, and several anthologies. She has also been heard on This American Life. So there we were, Steve and I, smack in the middle of the same fight we’d had a million times before, a fight I knew so well I could graph it. We were halfway down the second slope of resignation, the place where we usually went to different rooms and despaired quietly on our own, and right at the moment that I thought, for the first time in seven years, that maybe things were just not going to work out after all, that was the moment he suggested we drive to Vegas right then and tie the knot.